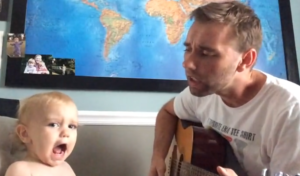 Just because this little toddler can’t talk yet doesn’t mean that’ll stop him from singing with his dad. 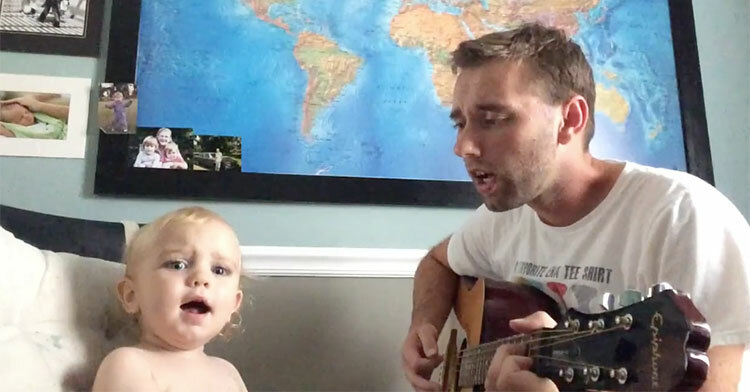 You see, little Patrick loves it when his dad plays music, but when papa makes up a fun song about his son, the talented boy can’t pass up the opportunity to join in just because he doesn’t know the words (or any words, for that matter). When the video starts, Patrick, like most of us, stares back at the camera, entirely aware that he’s being filmed. 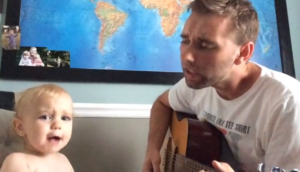 At first, he seems unsure if he wants all eyes on him, but the second Dad strums that first chord and starts singing, it’s clear he was made for the spotlight! The blue-eyed cutie starts out so strong. 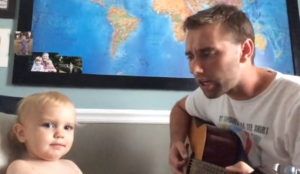 As Dad continues the made-up song, though, Patrick loses some enthusiasm. 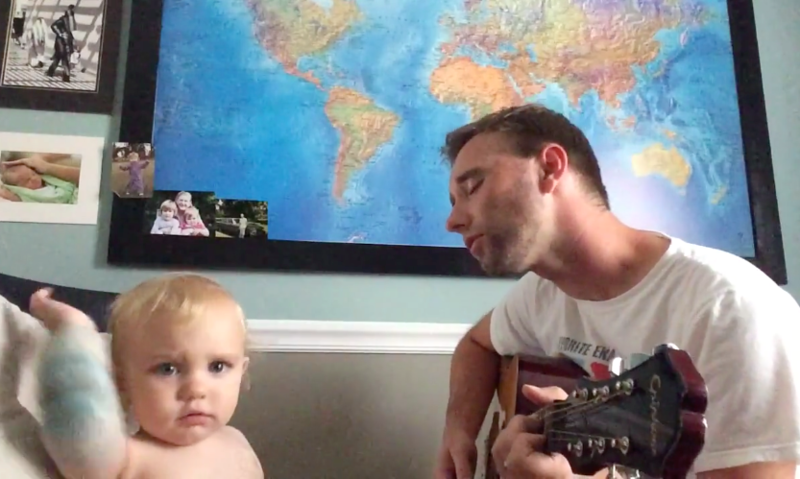 Thankfully, he gets back on track, encouraged by Dad’s sweet melody and the cool strums on his guitar. Patrick takes that queue to start waving his arms in the air in what we can only describe as the cutest form of choreography ever. These two make the sweetest duo we’ve seen in a while. What do you think about this adorable father-son moment? 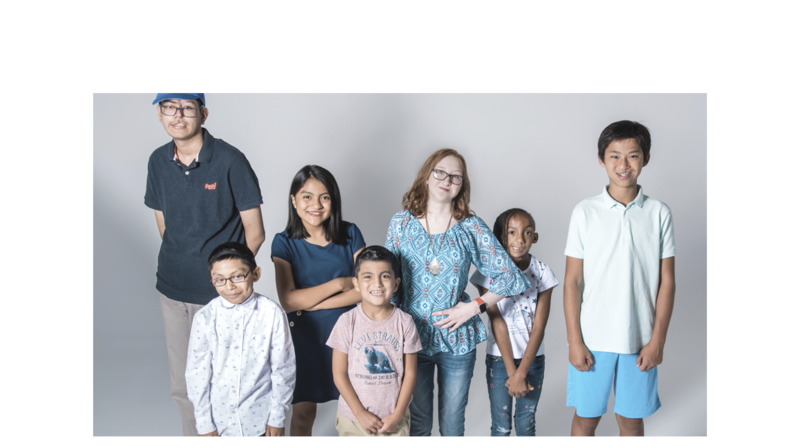 Watch the whole thing in the clip below, and share to warm some hearts!